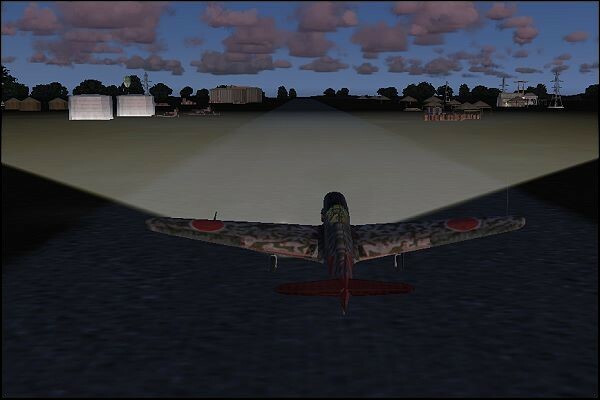 The Icarus Golden Age KAWASAKI KI-61 MEGAPACK comes with multiresol. 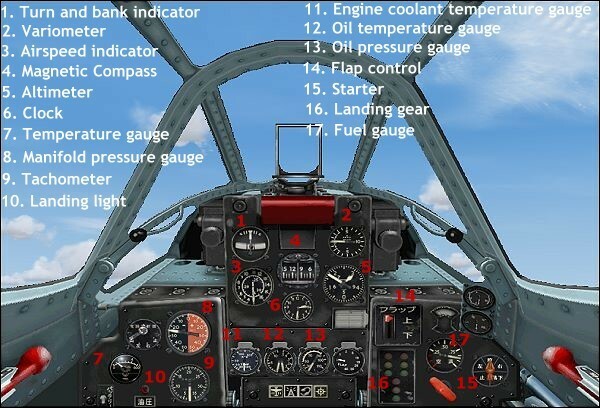 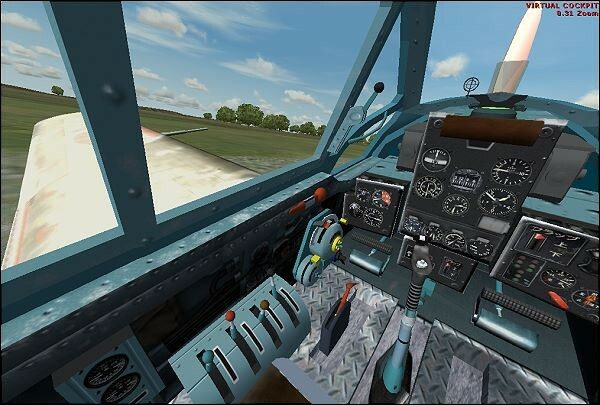 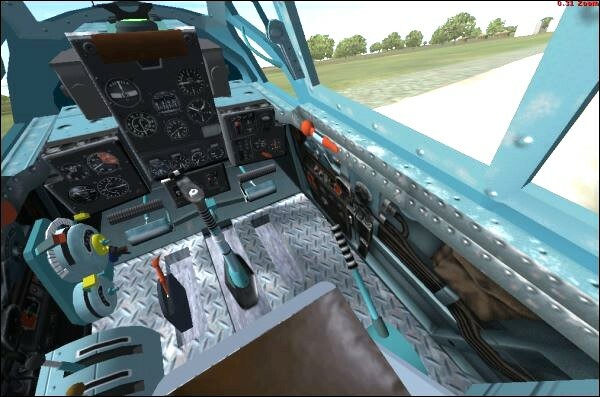 virtual cockpit, 30 texture sets, Shock absorber movement, Wheel rotation, Dynamic VC gauges, Moving rudder pedals and joystick animation. 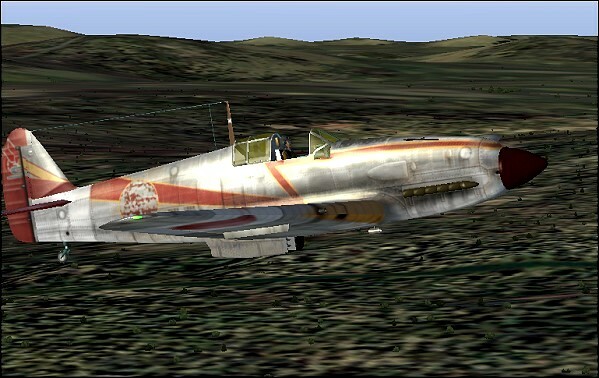 the Ki-61 all-purpose fighter. 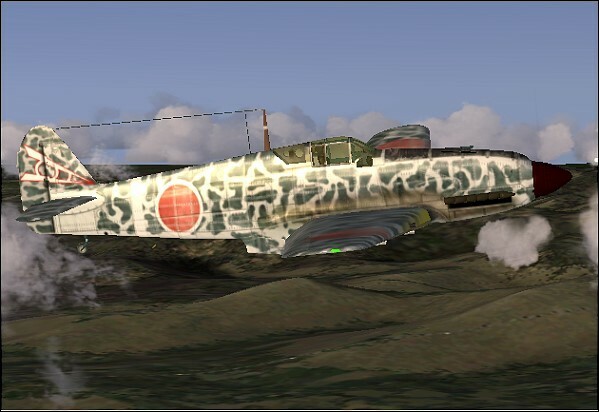 The Ki-60 wasn't adopted by the army due to it's poor performance. 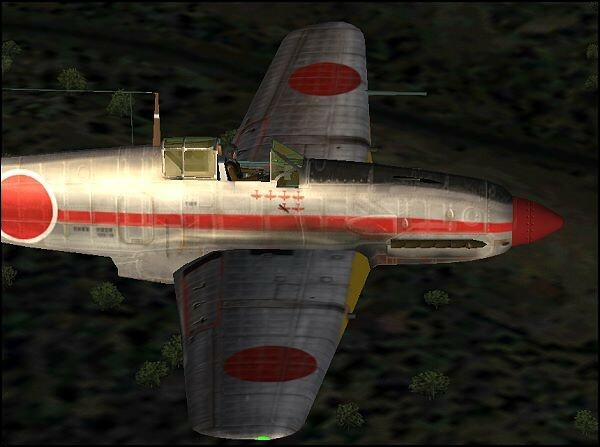 After this failure, Kawasaki concentrated on thedevlopment of the Ki-61. 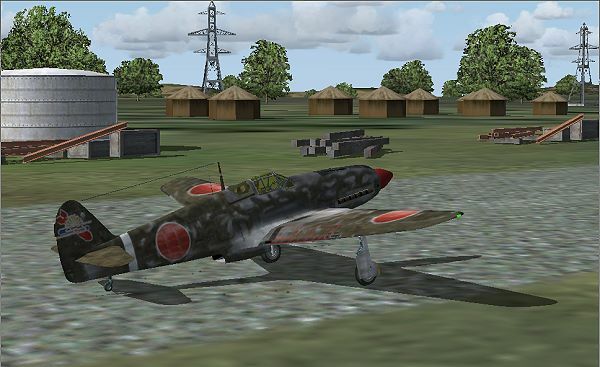 In December, 1941 the first prototype made it's first flight and the serial production started in autumn,1942. 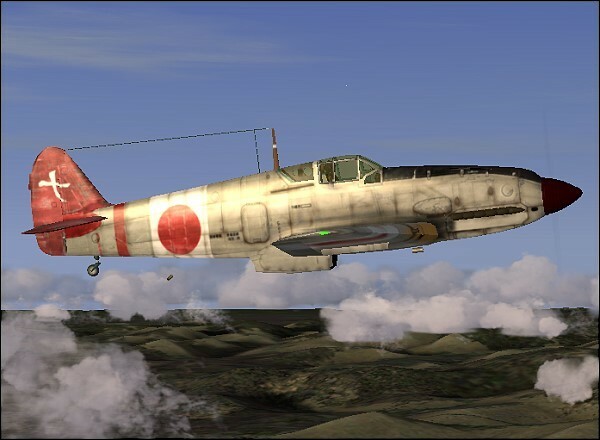 During it's service with the Japanese army, the plane underwent a series of modifications affecting the armament, engine and airframe. 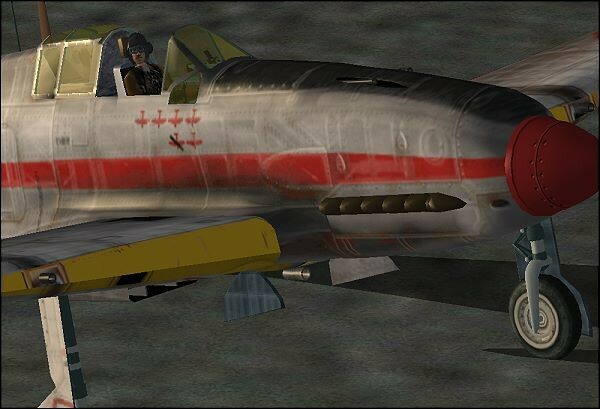 After the end of the war some aircraft of that type served with both Chinese Air Forces for a short period, when they were replaced by Soviet La-9 and La-11 in Comunist China and by American F-51 on Taiwan. 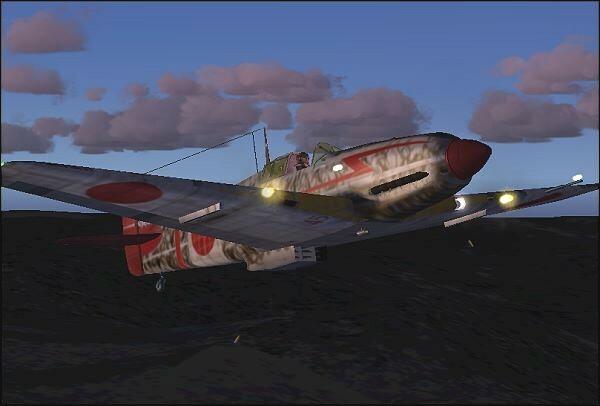 Notify me of updates to ICARUS GOLDEN AGE - KAWASAKI KI-61 "TONY"